Congratulations to Alan Edwards for his prize winning entry in the recent Nature Photography competition organised by the Scottish Seabird Centre in North Berwick. 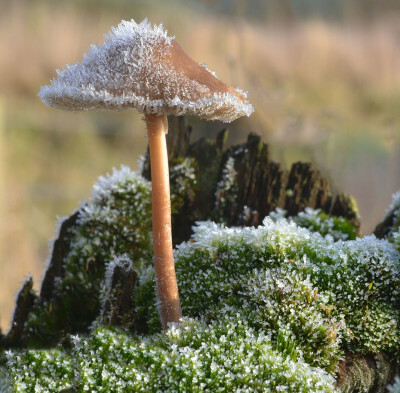 Alan’s “Fungus in the Frost” was people’s choice in the World Flora section. 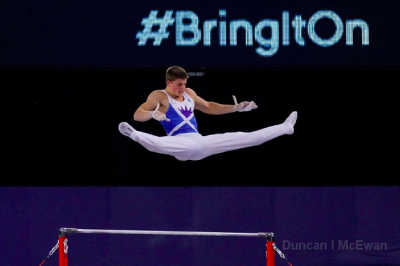 Duncan McEwan, from Paisley, was an accredited photographer with Team Scotland at the last three Commonwealth Games. He gave an interesting and entertaining talk on the challenges and rewards of Professional Sports Photography.